Capital of Poland- Warsaw. Isn’t it relaxing to sit near fountain in the summertime? In this cities one will find many antique places and museums devoted to the history of Poland. It’s worth to meet local cuisine, dialects and customs in different voivodeships. Don’t be surprised that they will vary depending on the region. Sometimes even Poles can’t understand each other! What to see in there? Well, let’s start with the North of Poland. Don’t miss European Solidarity Center, Gdansk History Museum, The Crane, Long Market & Neptune Fountain in Gdansk. Of course, that’s no all, but at least they are most popular and representative for this city. Now it’s time for Poznan. Renaissance Town Hall with a clock with mechanical billy goats, which are the symbol of the city. You should definitely try a St Martin’s Croissant, which is regional snack in here. What is more, check the halls of the former Imperial Castle, Citadel park and Cathedral Island. What about the capital? Well, of course there are many important places in Warsaw which will tell you a lot about Poland. At least try to visit Warsaw Rising Museum, Museum of King Jan III’s Palace at Wilanow, Lazienki Krolewskie Museum, National Museum in Warsaw. If you have some more time, or if you are simply tired of hustle and bustle of the city- visit Kampinoski Forest. It will be relaxing day and you can bump into some wild animals in there! Charming Wroclaw is another ,,must visit” city if you want Poland to introduce to you. 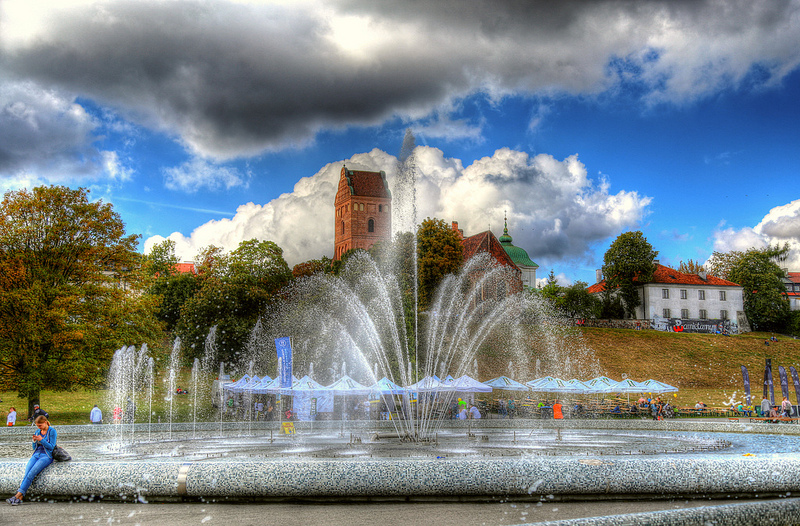 Don’t miss Ostrow Tumski surrounded by the river Oder or The Garrison Church. There are two more sacral buildings worth mentioning- Cathedral of St. John Baptist and White Stork Synagogue. The main attraction here is Panorama of the Battle of Raclawice. If you look around, you will see little dwarves in the city. The reason they are standing there is a secret! Czestochowa is famous from Jasna Gora Hill and Black Madonna Icon in Paulines Monastery. It’a place where many pilgrims from different countries come to beg for a miracle. Former capital- Krakow has been city of kings once. You can visit Wawel Castle, where kings used to live. Under the hill is placed a cave of the legendary dragon and also his big statue. Wawelski Dragon breathes the fire and is local attraction for young and old. While visiting Krakow you can’t miss Main Square with Mariacki Church, Sukiennice ( Cloth Hall) and St. Wojciech Church. It’s also worth to see Jewish Quarter Kazimierz and Podgorze with Oskar Schindler’s Factory. We should also mention Oswiecim– a town known more as Auschwitz. It’s a place where Nazis built concentration camps. And in the end city in the heart of mountains. 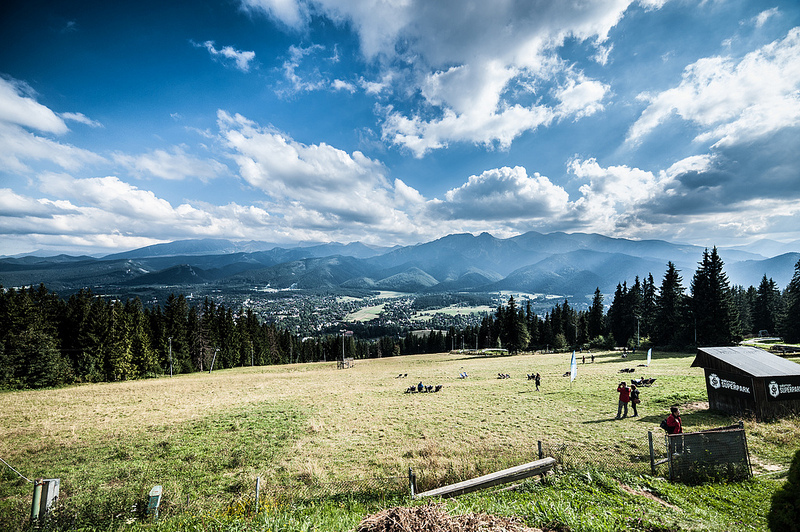 Zakopane is a place, where people stay to see some polish folklore. It’s also opportunity to go hiking. One can choose easy or difficult road. In the evening it’s worth to walk the longest street in Zakopane- Krupowki. There are many stalls with regional snacks and souvenirs. In the evening in wooden taverns local bands are playing highlanders’ music and will teach you how to dance. So, we hope if you looked for cities to visit in Poland now you know where to go! I was in Zakopane 4 days and it was amazing! We were hiking, taking pictures and trying polish cuisine. People are wonderful, and the views are simply the best. We were landing in Krakow, and we quickly saw the city center which is also impressive. I guess if someone likes medieval cities and crazy nightlife he should go there.